Neuroplasticity refers to the fact that every thought and sensory stimuli re-shapes our brain on an ongoing basis, also known as learning and memory. Essentially one of the more important concepts to understand in life. 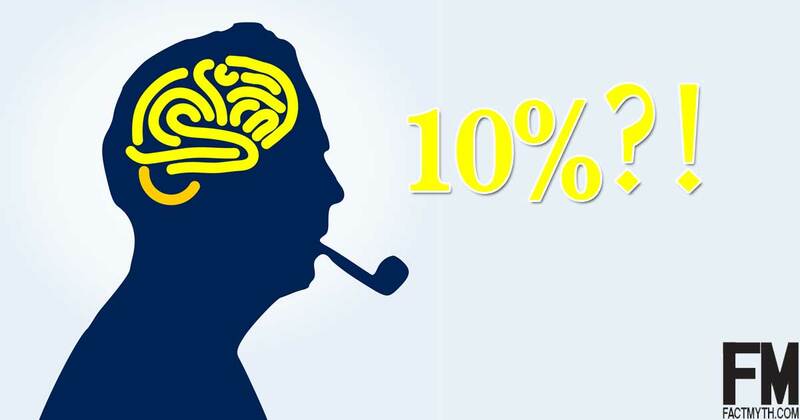 The average human uses 100% of the brain on a daily basis, and there is no “silent areas” of a normal healthy human brain. Memories aren’t stored in a single part of the brain. Memories are stored in neurons located in different parts of the brain, recalled using other parts, and connected to even more parts via synaptic pathways. 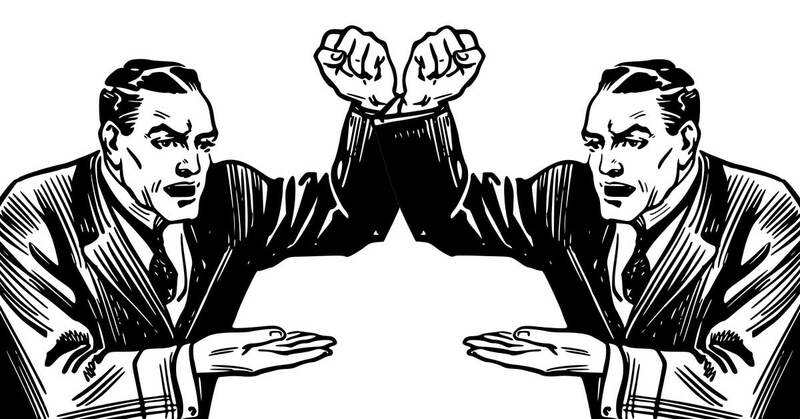 Mirror neurons are neurons that “fire” when observing an action and when performing an action, this allows for learning through imitation (“mirroring”). 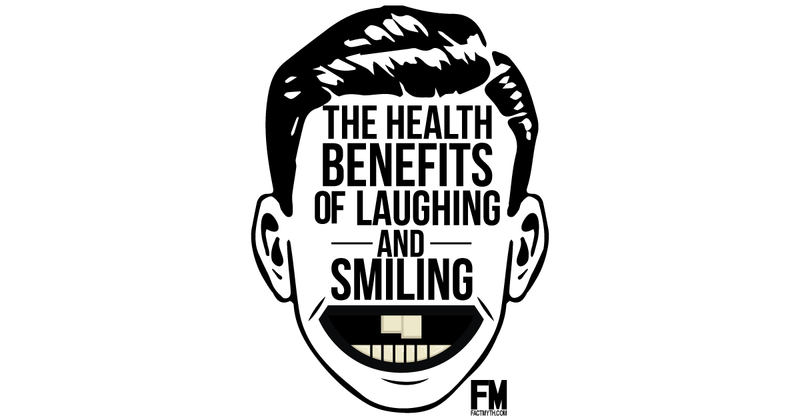 Smiling and laughing have health benefits, they improve your mood and the moods of those around you. 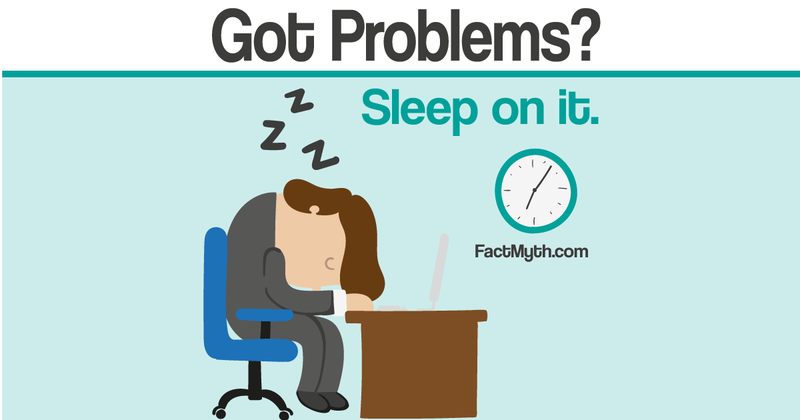 An uplifted mood has been long-linked to good health. 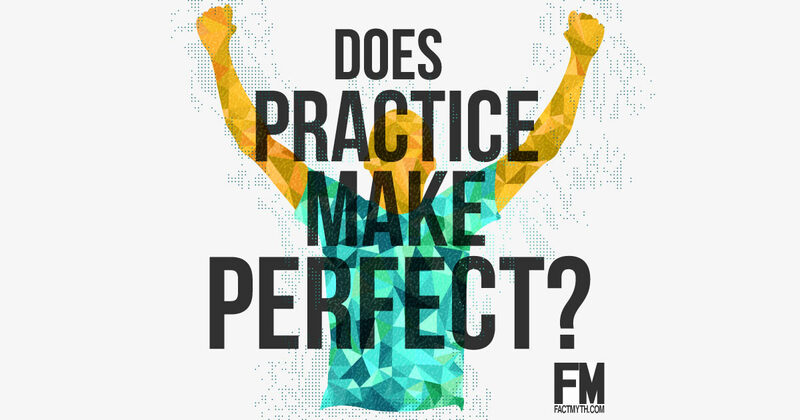 The “10,000 hours theory”, that it takes roughly 10,000 hours of deliberate practice to become an “outlier”, is a useful concept, but not an exact rule. 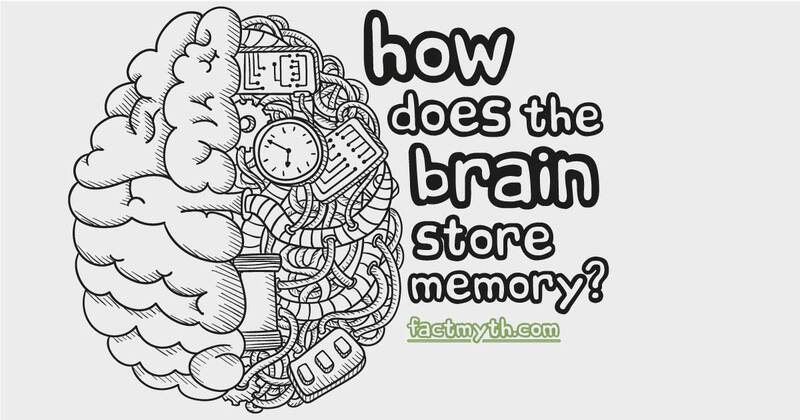 There are three basic types of memory: sensory memory (what we perceive), short-term memory (what we think about), and long-term memory (what we know). 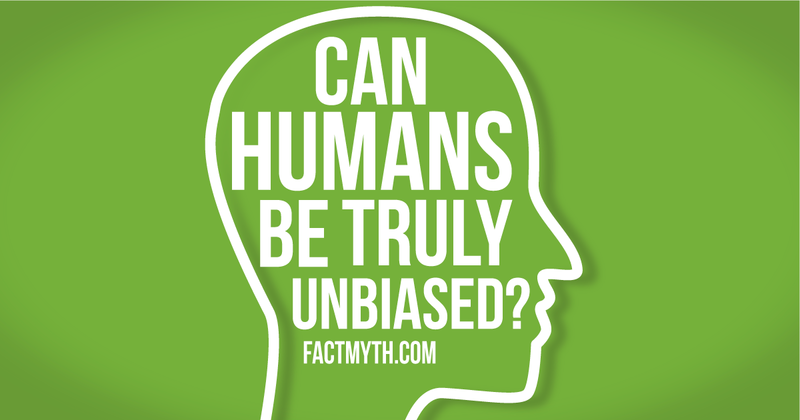 People can’t be truly unbiased; we are hardwired with bias and create bias constantly as part of the natural neurological process of learning. 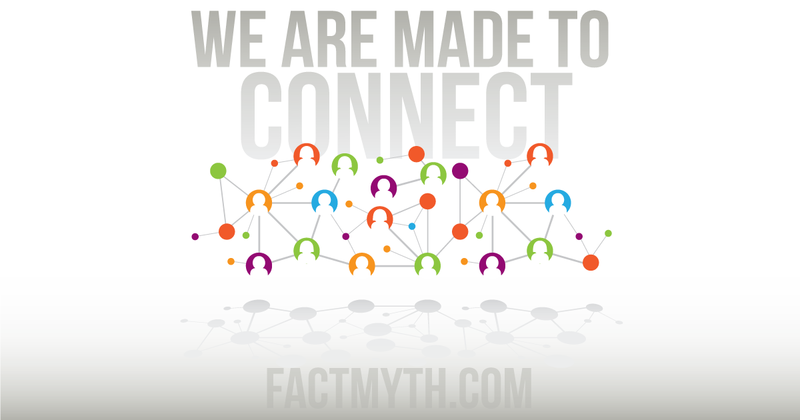 Humans are hardwired to be social beings. We naturally cooperate, care, and compete. From quarks, to cells, to plants, to animals, cooperation is in our DNA. 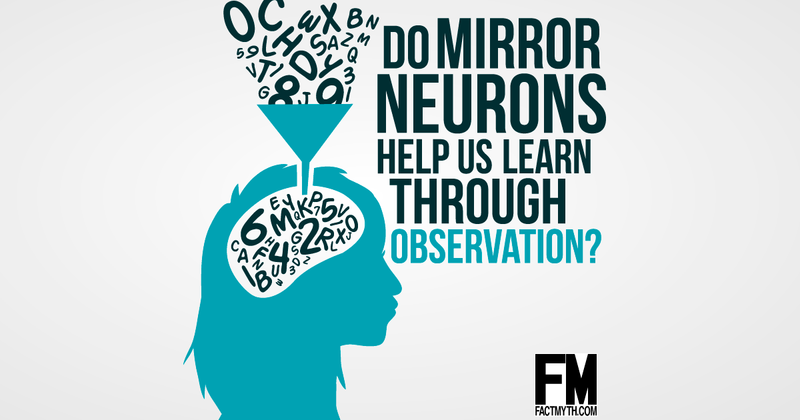 Humans can’t have new ideas without prior sensory input. 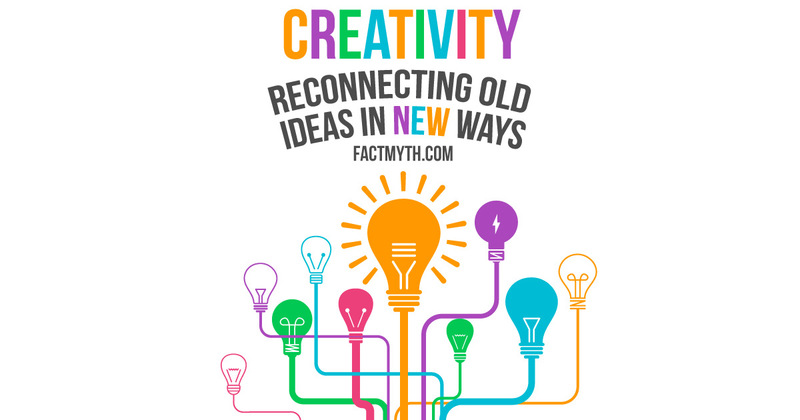 We copy, transform, and combine old ideas to create new ones. 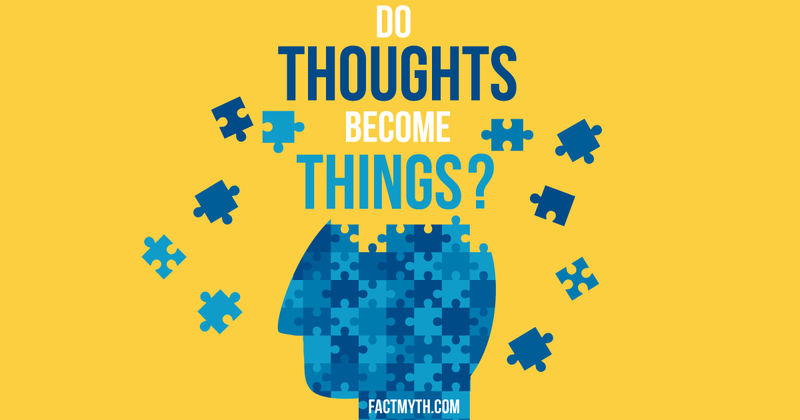 Our thoughts can shape our inner reality and outward perceptions of things (neuroplasticity), but to affect or create a reality outside ourselves, we must interact with the world and communicate our thoughts. 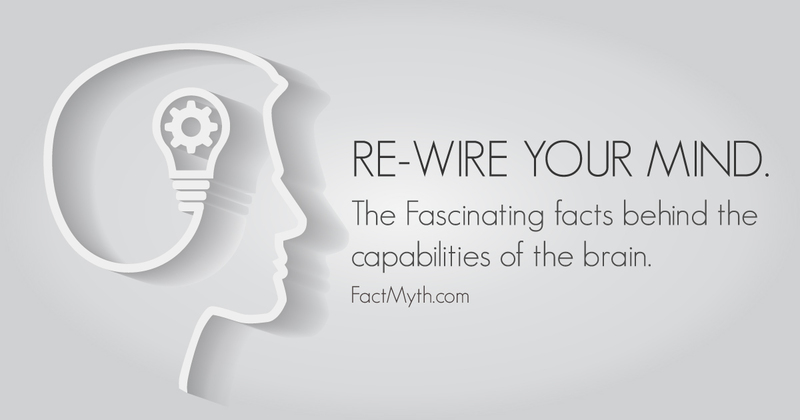 Thoughts and other stimuli can essentially “rewire” our brain, strengthening useful synaptic pathways and weakening less used ones, this is called neuroplasticity (AKA learning and memory). 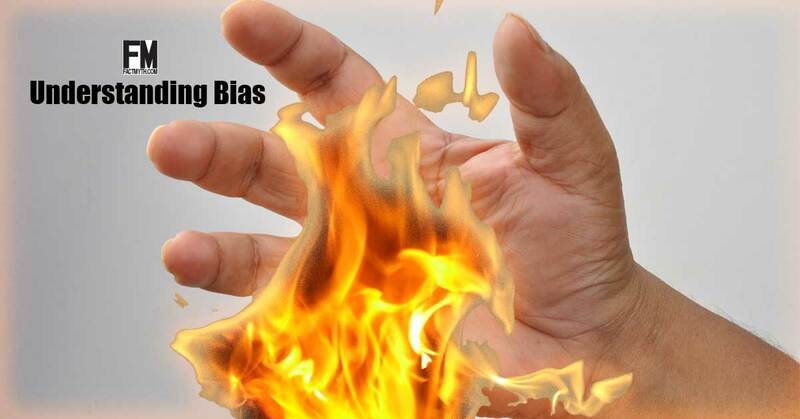 Blog Posts tagged with "Neuroplasticity"
Explicit bias is conscious bias, implicit bias is subconscious bias. Everyone has natural implicit and explicit bias, it’s part of being human and what shapes our actions and attitudes. 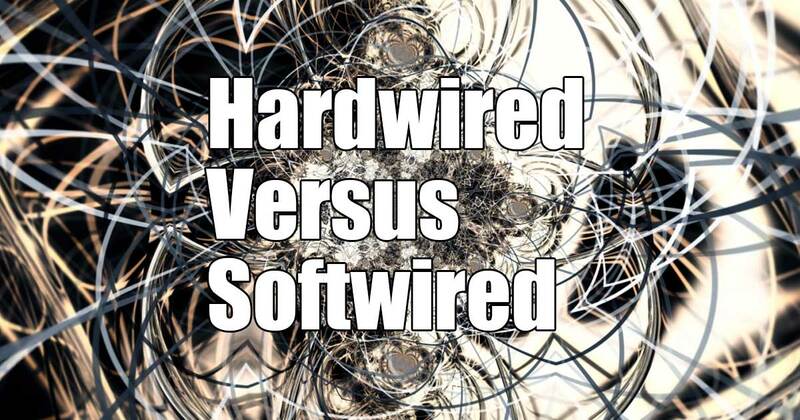 In pop-science, in reference to the brain, you’ll hear the terms “hardwired” and “softwired”, hardwired means genetically programed and softwired means learned.